Esperiana Memoir 1: 1-333. 14 plts. Wolfram Mey is the curator of the Lepidoptera/Trichoptera collection of the Museum für Naturkunde, Humboldt Universität Berlin since 1990. He received Diploma and Doctoral degree from Martin Luther University Halle/Saale in 1978 and 1980 respectively. 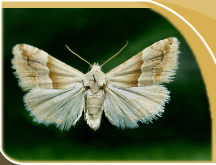 Besides his duties and commitments as curator of a major European collection he is researching the biosystematics, diversity and biogeography of several families of Microlepidoptera and Trichoptera. His principal research regions are the Indo-Australian tropics and Africa. Field work in Africa was performed during a series of expeditions since 1992. 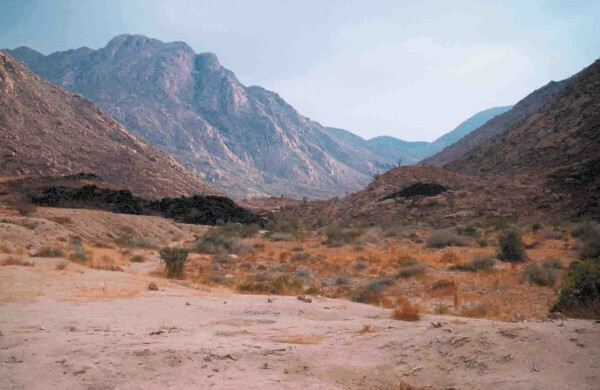 The photo was taken while pinning micromoths on the banks of the Ugab River at the foothills of the Brandberg in December 2000.